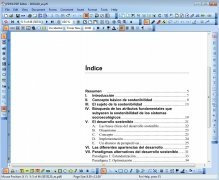 PDF is still one of the most used formats when it comes to documents and information. It's very popular but one if its drawbacks has to do with modifying a document. 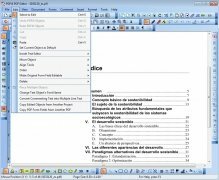 So if you're looking for a totally free PDF editor that you can use offline, here's the answer: PDFill PDF Editor. 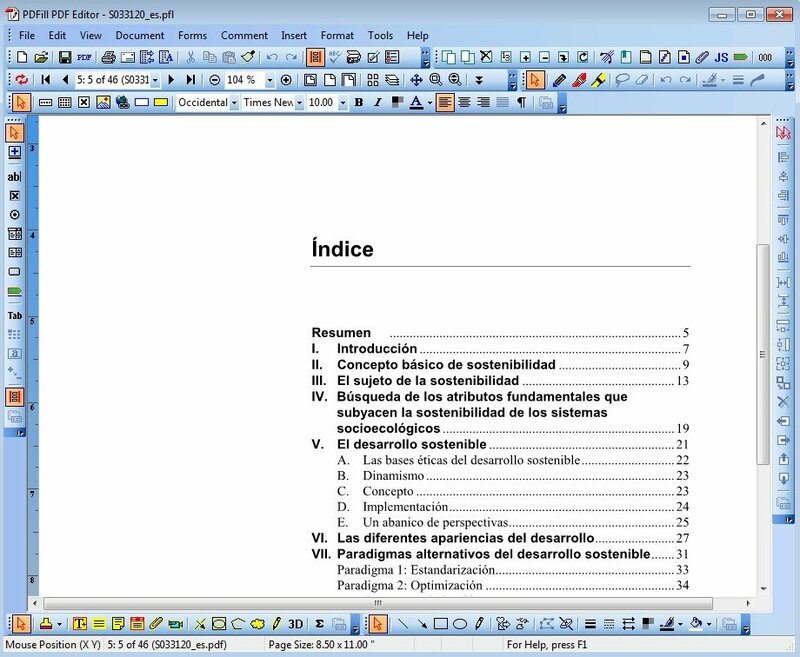 Open, view, edit and save PDFs. Create, fill in, edit, delete and sign any form. 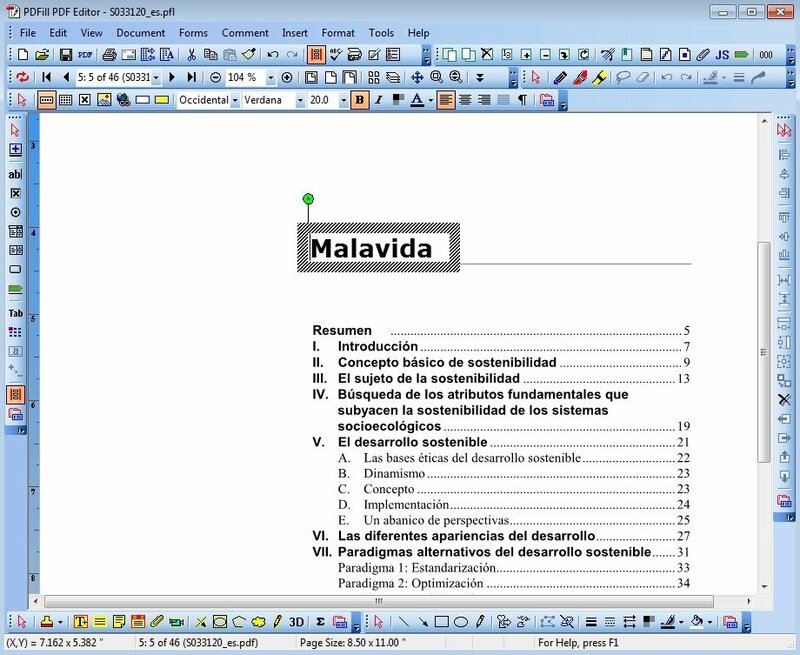 Write, draw, comment, bookmark and scan documents. The program's interface will definitely remind you of previous versions of Microsoft Office. And that's not a negative aspect, totally the opposite: the majority of users will find using this program quite familiar. 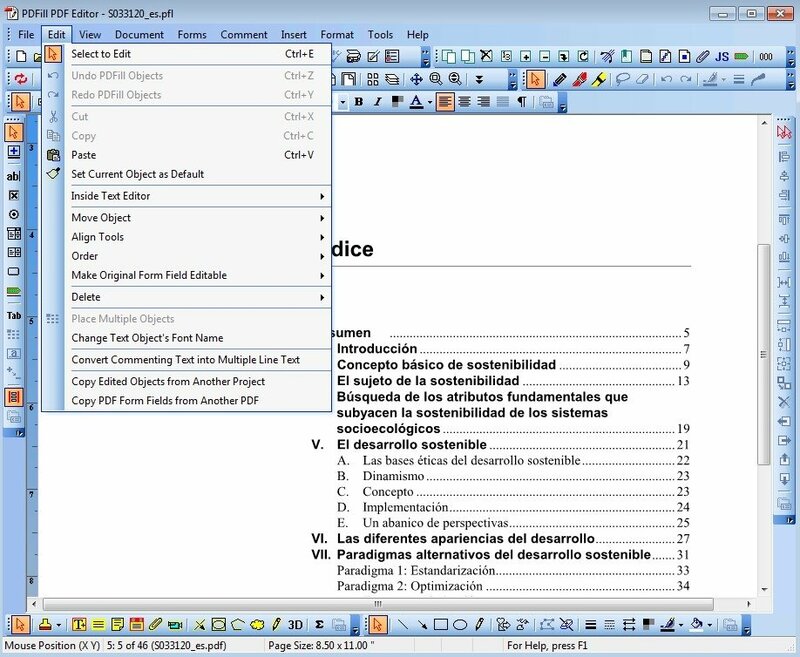 You'll even edit your PDFs just as you would with a Word document.